Dogs are exposed to the environment and hence susceptible to a variety of infections from different microbes. The most common infections include bacterial infection affecting the skin and digestive tract. Staphylcocci and is characterized by scabs, reddened skin, itching. Staphylococcal infections can also affect the upper respiratory tract of dogs. Other common bacterial infections include Streptococcal, Actinmycosis and Leptospirosis infections. Few bacterial infections that affect the digestive system include Campylobacter, Helicobacter, Salmonella infection. Symptoms include diarrhea, vomiting, loss of appetite, fever. Common viral infections in dogs include canine parvovirus, canine distemper, canine hepatitis etc. They present with symptoms like fever, seizures, loss of appetite and other gastric symptoms. They spread through contact with infected dog’s fluids. Environmental factors expose dogs to fungal infections which enter the body through the skin or respiratory tract. Aspergillosis, Blastomycosis, Cryptococcus, and Histioplasmosis are few of the common fungal infections. Weight loss, fever, respiratory symptoms, seizures, eye inflammation are a few of the symptoms. Dogs are also susceptible to parasitic infection and attack by insects such as fleas, ticks, mites, etc. 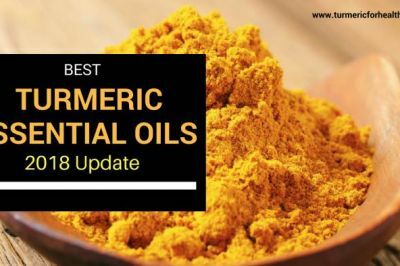 How does turmeric benefit in microbial infections in dogs? 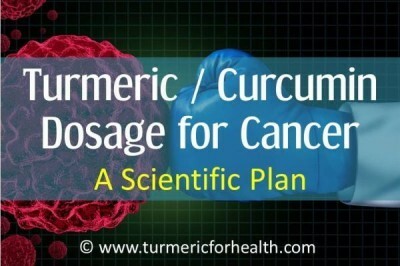 Turmeric and its bioactive ingredient curcumin are broad spectrum anti-microbial agents. 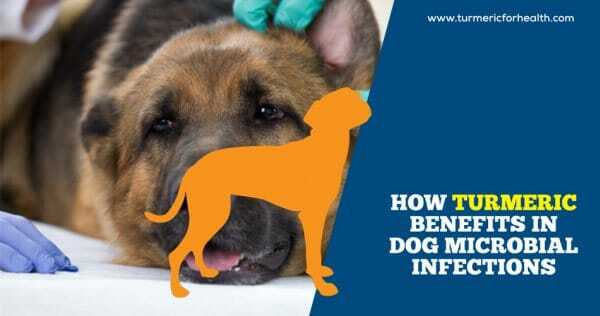 They inhibit the growth of infections caused by different microbes in humans and are likely to use the same mechanism of action in microbial infections in dogs too. Inosine monophosphate dehydrogenase (IMPDH) enzyme is responsible for formation of genetic material in viruses and curcumin inhibits the activity of this enzyme. Thus it inhibits replication of parainfluenza virus, feline infectious peritonitis virus (FIPV), vesicular stomatitis virus (VSV), herpes simplex virus (HSV), flock house virus (FHV) etc. Curcumin has anti-influenza activity. Curcumin and its derivative inhibit the growth of herpes simplex virus suggesting that it may show inhibitory activity against the canine herpes virus. Curcumin exerts anti-viral effect againstCoxsackievirus by interfering in the activity of its genetic material and preventing it from replicating. Enveloped viruses contain a protective envelope like structure which protects the material required for replication by the virus. Curcumin inhibits infectivity of various enveloped viruses such as pseudorabies virus. Curcumin exerts anti-viral effect by interfering in its genetic mechanism and reducing infectivity of enveloped viruses. Bacterial infections are the most important infectious diseases. 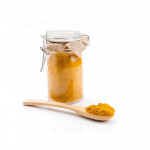 Turmeric extract are effective against species of Staphylcoccus and Streptococcus bacteria. 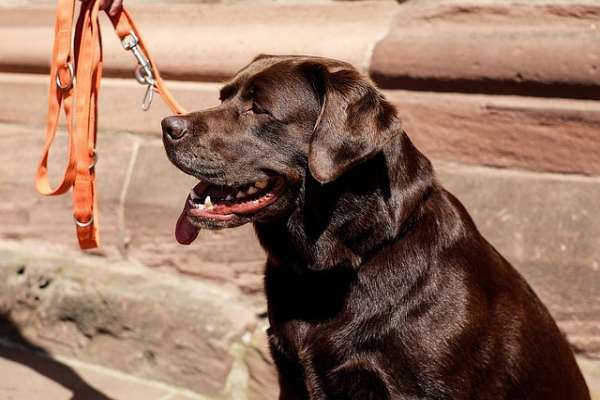 Leptospirosis is a bacterial infection that affects the dog’s entire system. It can replicate in kidneys, liver, central nervous system, eyes, and reproductive system. Symptoms include sudden fever, sore muscles, lack of appetite and dehydration. Leptospirosis infection activates a protein named nuclear factor-kappaB which plays an essential role in inflammation and research proves that curcumin can attenuate this activity and prevent it from damaging kidney tissue. Clostridium infection in dogs can lead to gastric system dysfunction. Research demonstrates that turmeric and curcumin has anti-bacterial activity against Clostridium species. 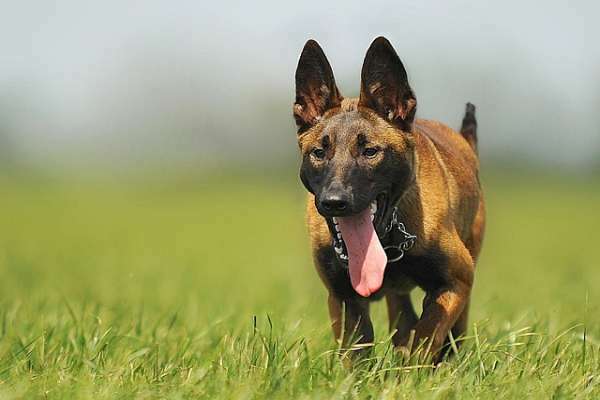 H.pylori infections can affect the dog’s digestive system. Animal studies show that curcumin reduces gastric inflammation and inhibits the growth of H.pylori infection. The bactericidal activity of curcumin is attributed to its ability to damage the bacterial membranes which are vital for the microbe’s survival. It even works against drug resistant bacteria and has a synergistic action with antibiotics. Turmeric oil also has anti-bacterial activity. 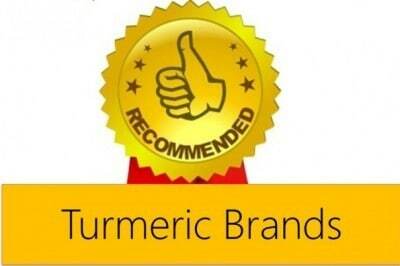 These properties of turmeric can aid in fighting various bacterial infection in dogs. Alcohol extract of turmeric, curcumin and turmeric oil possess anti-bacterial activity. 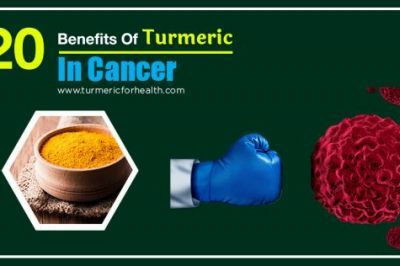 Turmeric’s anti-bacterial activity is efficacious in inhibiting various bacterial infection like Staph infection, H.pylori infection, Leptospirosis and Clostridium. Traditionally turmeric is used in food products to prevent food spoilage due to fungal pathogens. Turmeric oil as well as turmeric powder shows anti-fungal activity against fungi that cause skin infections. Cryptococcosis is a fungal infection that affects dogs especially when they have a weakened immune system. Curcumin exerts anti-fungal activity against various strains of Cryptococcus. Research suggests that curcumin in combination with anti-fungal drug fluconazole is effective in the treatment of cryptococcosis. Trichophyton is a fungus that causes ringworms in dogs. Curcumin inhibits fungal growth and serves a potential treatment for Trichophyton induced skin infections. Topical application of turmeric oil can help treat dermatophytosis, a condition caused by Trichophyton in dogs. Aspergillosis is a fungal infection that develops in nose and sinuses in dogs. Research proves that curcumin inhibits the growth of various Aspergillus strains. Curcumin and turmeric oil’s anti-fungal activity is effective in treating fungal skin infections in dogs. Turmeric as an anti-parasiticidal agent acts against parasite like Plasmodium, Leishmania, Giardia, Babesia. Giardiasis is a parasite infection in dogs that attacks the intestine and causes diarrhea. 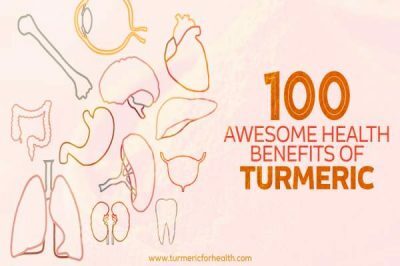 Turmeric extract is proven to be therapeutic in Giardiasis. Curcumin is a proven anti-Giardia agent. Leishmaniasis is a protozoal infection affecting dogs which is transmitted from sandfly to dogs. Curcumin, curcuminoids and curcumin derivatives have anti-leishmanial activity. Neosporosis is a protozoal infection that affects the neuromuscular system of dogs. Curcumin demonstrates therapeutic efficacy against the parasite that causes neosporosis. Curcumin exerts anti-protozoal activity against certain protozoa that infect dogs such as Giardiasis, Leishmaniasis, Neosporosis etc. 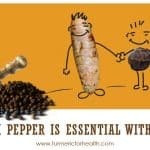 Turmeric has parasiticidal activity and insect repellent activity. 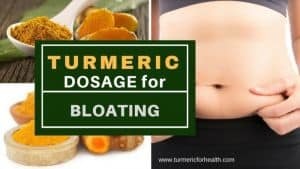 Turmeric also possesses gastroprotective property that can aid in relieving gastric symptoms. Traditionally turmeric is known as an immune booster that can aid in enhancing your pet’s health to fight infections. 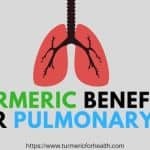 Traditionally turmeric is found to beneficial in treating fever and respiratory symptoms in humans. This could be of relevance in the symptomatic treatment of microbial infections in dogs. 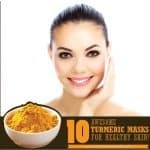 Turmeric oil or simple turmeric paste in oil/water can help soothe irritation and inflammation occurring in skin infections. Turmeric has various pharmacological properties that can aid in symptomatic treatment of microbial infection in dogs. 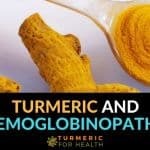 Here is a gist of how you can feed your dog turmeric. 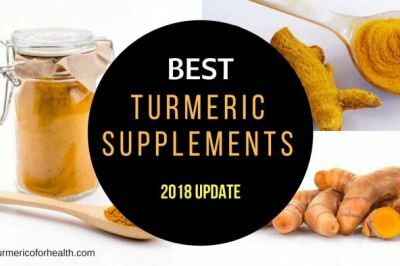 We have covered the details of turmeric dosage for dogs in Turmeric Dosage For Dogs-The Definitive Guide. Based on the table you can ascertain the amount of turmeric powder your dog should get as per his weight. 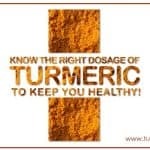 Always go for good organic turmeric powder and refrain from giving capsules or pills. This is for ½ cup turmeric powder. 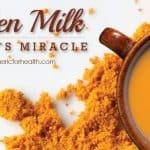 Take ½ cup turmeric powder and 1 cup water in a pan and gently stir over a low flame. This can take 7-10 mins. Adjust the water quantity based on the thickness of the paste. Add 1 ½ teaspoons of freshly ground black pepper and 70 ml coconut or olive oil. Cook till all ingredients are mixed well. Based on the table above you can start with small doses (1/4 to ½ teaspoon based upon the dog’s weight) and slowly build the dose based on your pet’s tolerance. 1-2 teaspoon twice a day seems good. This paste should be fine for 2 weeks when stored in the refrigerator. In fact, you don’t need to make a separate Golden Paste for your pet. You can just use the same one that you make, and based on the dose suggested for your pet’s body weight you could feed him that amount. However to make the paste more palatable and less spicy add hot water to the paste and mix to form gravy like consistency. Let this cool down and then add it to your dog’s food. Always start your pet on small doses and build the dose gradually over weeks. 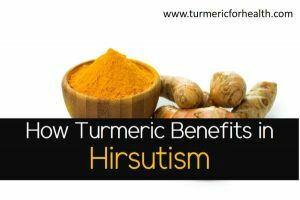 If you observe any side effects discontinue turmeric. Some say that black pepper can irritate the stomach lining of dogs, while some pet owners have not seen any such side effects. So please see if your dog can tolerate turmeric with black pepper or give him turmeric with fat only. That will still make turmeric bioavailable in his body. If your pet is pregnant, turmeric might act as a mild uterine stimulant so it is advisable to avoid turmeric then. However, there is no study which proves this. 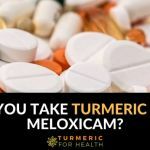 Dietary turmeric should not pose any problem but if you are skeptic please avoid it prior to any surgical procedure that your pet may be scheduled for. 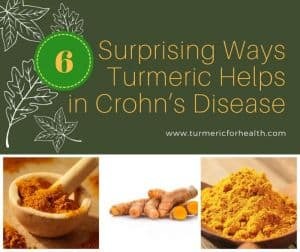 Turmeric is said to work as a binding agent so do add lots of water to avoid constipation. 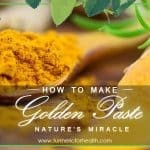 Adding a dash of cinnamon powder to The Golden Paste can help reduce any odour that your dog may develop after eating turmeric on a regular basis. Consult a vet before starting your pet on turmeric. 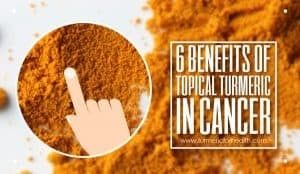 Turmeric’s ability to inhibit and destroy infections from different microbial sources can prove to be beneficial in the treatment of microbial infections in dogs. Additionally, its ability to modulate immune function and ameliorate gastric symptoms can help in symptomatic treatment of the infectious diseases. You can also use turmeric supplementation for your pet as a preventive measure against developing any form of infection.